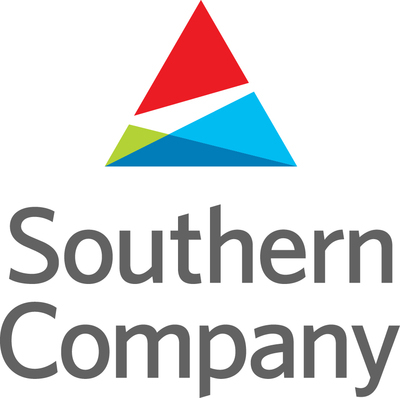 My utility holding in Southern Company announced a 3.3% dividend hike today. This will bring the yield to 4.84%. I expect utilities to yield around 4-5% and have dividend increases in 3% region. The Southern Company's dividend increase is in line with my expectations unlike P&G's. For P&G I need to see more dividend growth for its lower yield. I am considering adding to my SO in the coming weeks since the ex-dividend date will be in May. "Southern Company also announced today a regular quarterly dividend -- including an increase of 1.75 cents per share over the prior quarter -- of 54.25 cents per share, payable June 6, 2015, to shareholders of record as of May 18, 2015. This marks 270 consecutive quarters -- dating back to 1948 -- that Southern Company will have paid a dividend to its shareholders."